price negotiation will be done after vehicle inspection. Location: Tando Jam University Society. Toyota corolla gli June 2017 white full genuine sctrachless condition decorated dvd screen back camera 6 LED super white bulbs in headlights and fog lights. Set your Alerts for Toyota Corolla in Hyderabad and we will email you relevant ads. 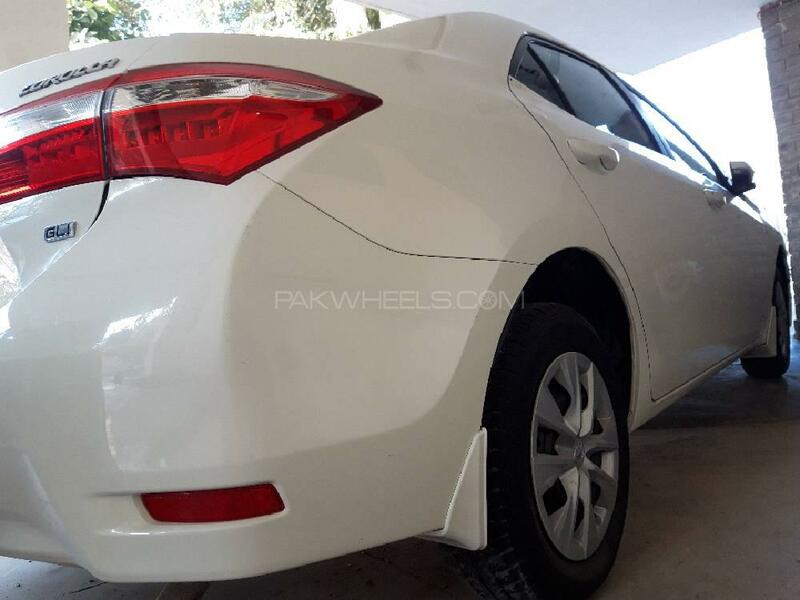 Hi, I am interested in your car "Toyota Corolla GLi 1.3 VVTi 2017" advertised on PakWheels.com. Please let me know if it's still available. Thanks.